Don’t face criminal charges alone. 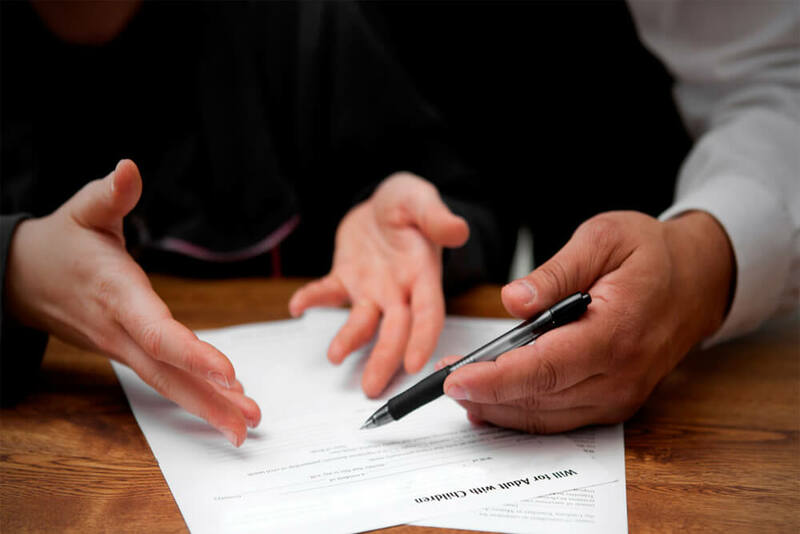 Our team of knowledgeable and seasoned lawyers will work aggressively to protect your rights and defend you in court. An Orange County criminal defense firm that will work tirelessly to protect your rights and innocence. If you or a loved one have been charged with a criminal offense in Orange County, CA, do not face these charges alone. Our team of knowledgeable and seasoned lawyers will work aggressively to protect your rights and defend you. The most important part of your criminal law case is developing a defense strategy. We will closely examine all of the evidence in your case, interview all potential witnesses, and work alongside you to craft an effective and aggressive defense strategy. Often, the best place to begin is during negotiations with the prosecutor in your case by convincing them that the evidence they have against you is insufficient to secure a guilty verdict and they should, therefore, dismiss the charges against you. While this is not an appropriate or realistic strategy in every single case, it is one we have used effectively to help our clients avoid a conviction or a bad plea deal. Coercion & Duress – An affirmative criminal defense that argues that you were forced to commit the crime due to the threat of unlawful force. The unlawful force does not have to actually occur, merely the threat of force can be enough to satisfy the coercion defense. Abandonment & Withdrawal – Another type of criminal defense, also known as renunciation. The defense asserts that you were going to commit a crime or be an accomplice to a crime but then decided to abandon any involvement. Technically an affirmative defense, evidence is required to prove abandonment occurred. Self-Defense – Criminal defense stating that one’s actions, which otherwise would be considered criminal, were taken under a reasonable belief that the force used was necessary in order to defend oneself from imminent death or serious bodily injury. Consent – Criminal defense acknowledging the defendant did commit some sort of action but also states that this act was consented to by the victim. An example of this defense is consent to bodily harm. Intoxication – Although being intoxicated will not clear you of most crimes, it can be argued in some situations to negate an element of a crime. 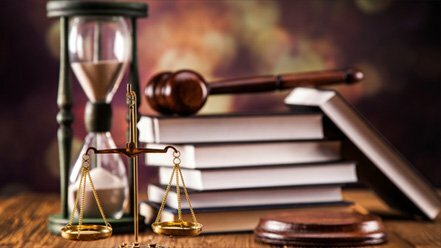 Statute of Limitations – This defense states that the amount of time the prosecution has to bring charges against a defendant has passed, and therefore the charges must be dropped. The criminal defense available to you will depend on the crime you are charged with and the evidence in your case. Why Choose Our Criminal Defense Experts? Criminal law is complex and many cases require an in-depth knowledge of criminal procedure, the applicable rules of evidence, and constitutional law. An individual has the right to represent himself or herself during criminal trial proceedings; however, the consequences of having poor legal representation can be severe. Even misdemeanor convictions can involve jail time and fines, and felonies, which are more serious crimes, can lead to long prison terms. Our experts are skilled at examining the facts in a case to determine if a client’s constitutional rights were violated by the way that law enforcement seized evidence. If your constitutional rights, specifically your 4th Amendment right against search and seizure, were violated by police, your lawyer may petition the court to exclude that evidence from your case, making it very difficult for the prosecution to secure a guilty verdict. In addition to our depth of knowledge and skill in the area of criminal defense law, we also care sincerely and deeply for our clients. We treat every client as if they are our only client and work aggressively to ensure that we make every argument relevant and appropriate to your case. Our criminal defense experts will assist clients throughout the criminal justice process, including pre-trial. People may choose to retain a lawyer during the investigation period of a crime, before they are even charged with an offense. This often occurs when someone is a suspect and has reason to believe that he or she will soon be charged with a crime. If you find yourself in this situation, our criminal defense team may counsel you to not answer questions from law enforcement or your attorney will be present with you when you are questioned by authorities to ensure you do not divulge any incriminating information. Our criminal defense team will help convince the prosecutor to drop charges against you based on insufficient evidence. We can also help negotiate lower charges with the prosecutor. If you are arrested for a crime, you may be detained pending trial. Our attorneys can defend you during a bail hearing and try to convince the court to release you. The criminal defense experts at Sadeghi & Associates will tirelessly and aggressively work to defend your rights and argue your best defenses during your criminal trial. We will analyze your case, identifying its strengths and weaknesses and then design the most effective defense strategy and arguments for your case. If you are facing criminal charges in Orange County, contact our experienced criminal defense team today. We would be happy to schedule a consultation with one of our attorneys and answer any of your questions.